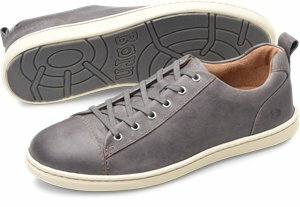 Born - Jared $90.00 Free Shipping! 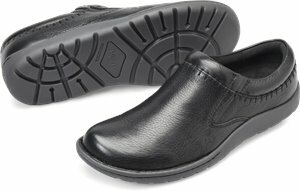 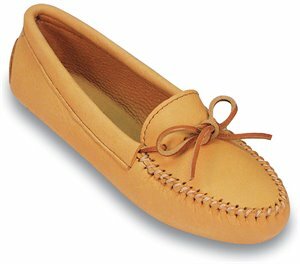 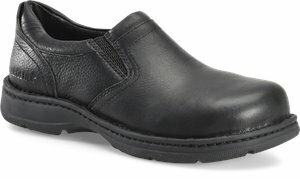 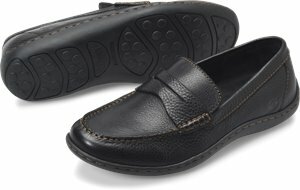 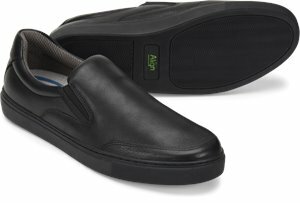 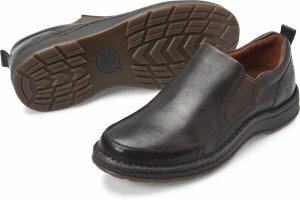 Carolina - 6 IN Plain Toe WP $94.99 Free Shipping! 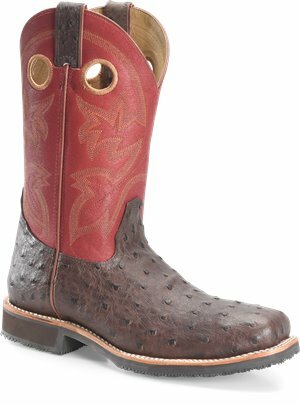 Born - Cabot III $100.00 Free Shipping! 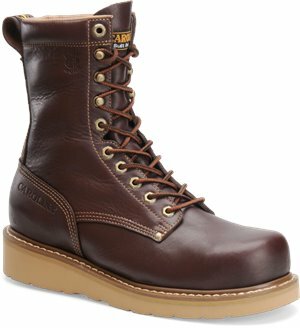 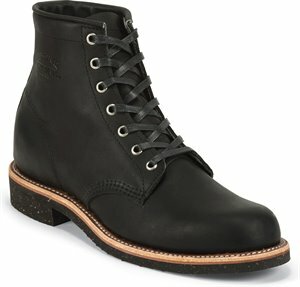 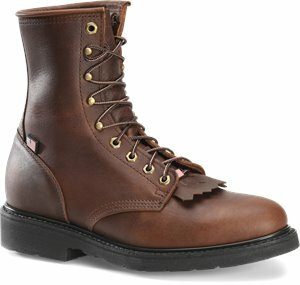 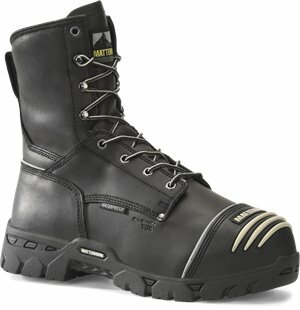 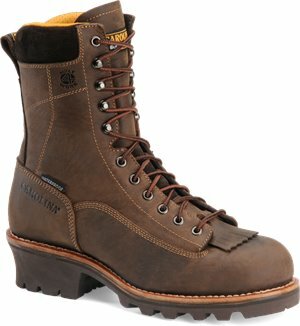 Justin Original Work Boots - Axe $109.95 Free Shipping! 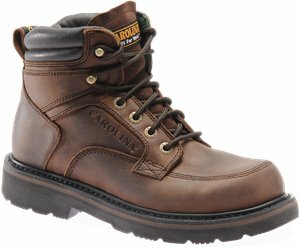 Carolina - 8In Logger Poplar $119.99 Free Shipping! 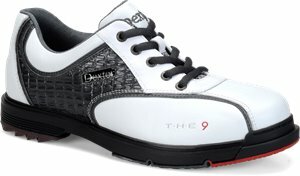 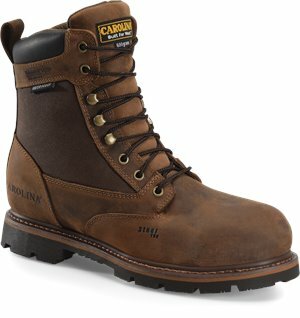 Carolina - 8 In Installer $99.99 Free Shipping! 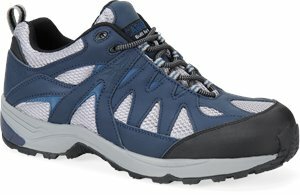 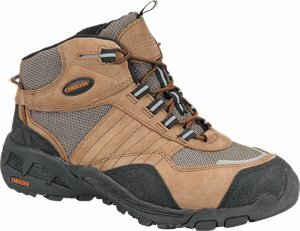 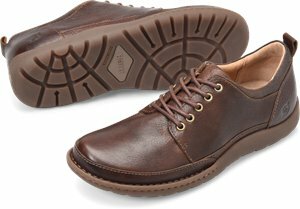 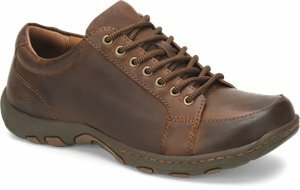 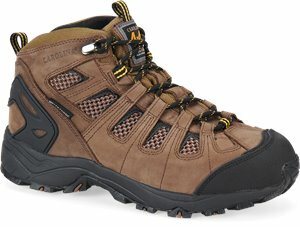 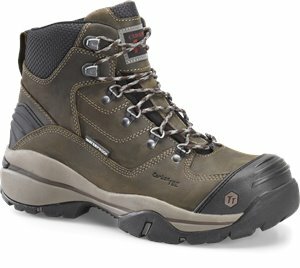 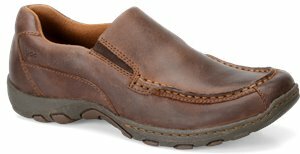 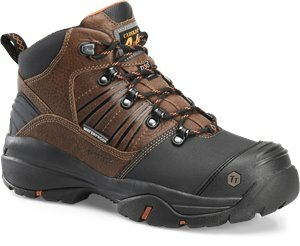 Carolina - Veneer Hiker $119.99 Free Shipping! 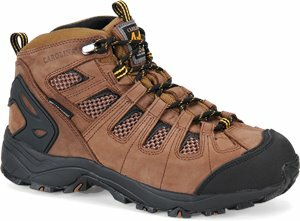 Carolina - Flagstone Hiker $119.99 Free Shipping! 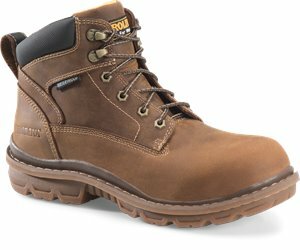 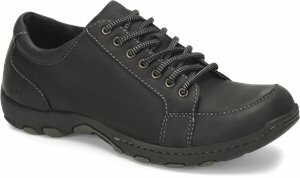 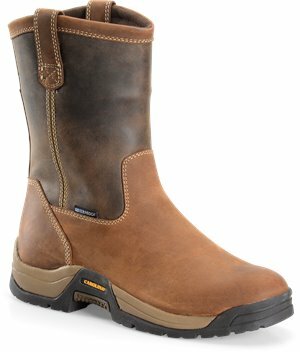 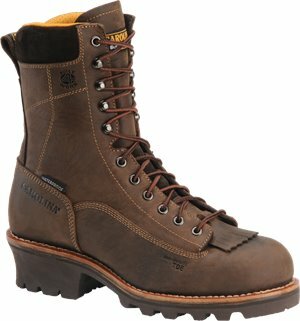 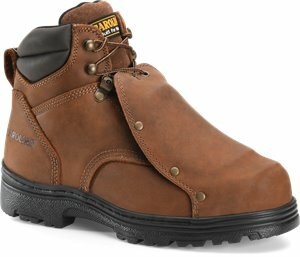 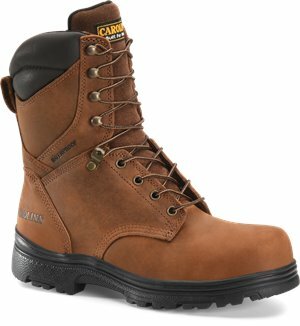 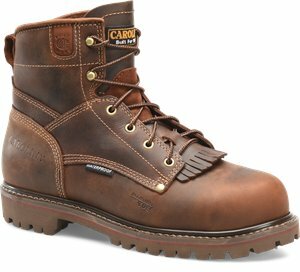 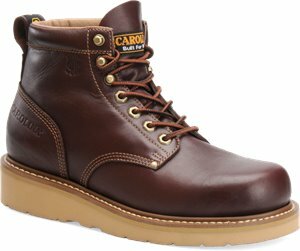 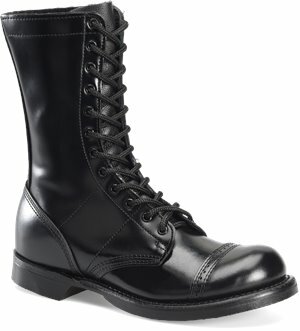 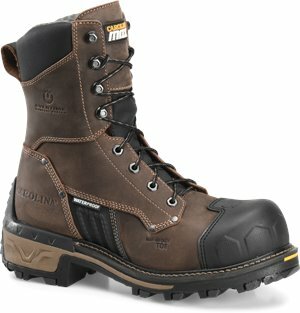 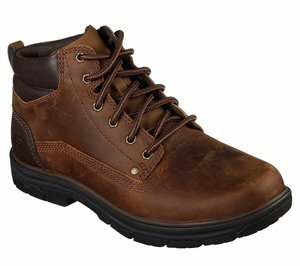 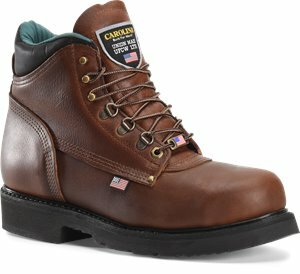 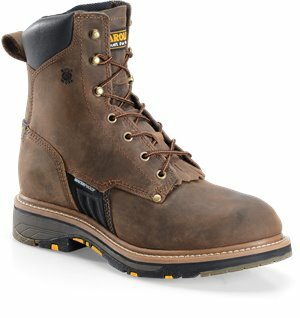 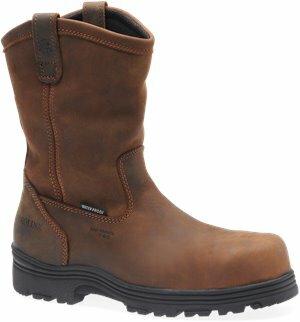 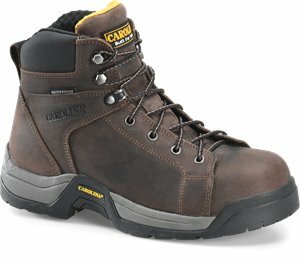 Carolina - 8 InWP 800G Composite Toe Work Boot $114.99 Free Shipping! 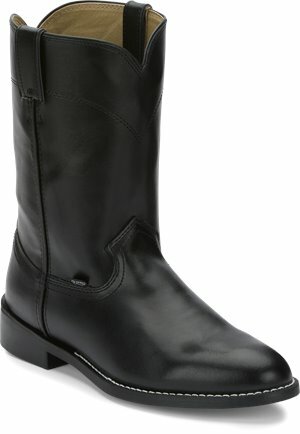 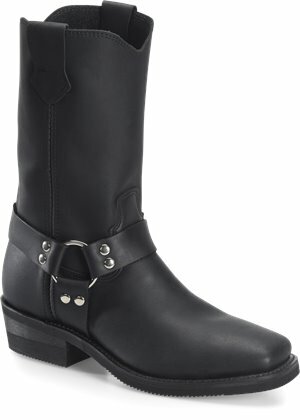 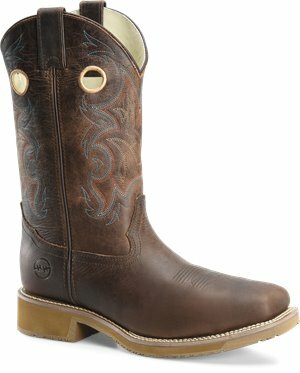 Double H Boot - Rubert $124.99 Free Shipping! 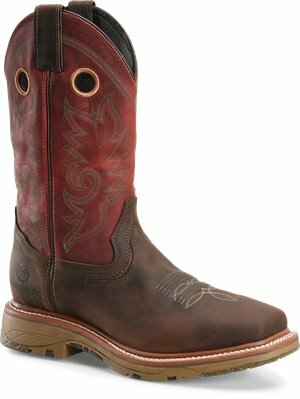 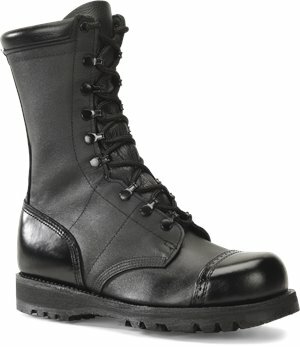 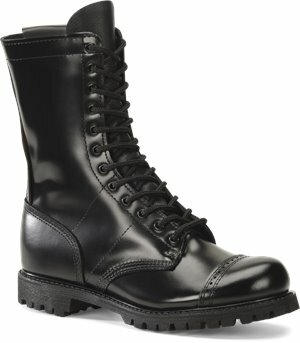 Double H Boot - 13” Workflex MAX Wide Square Comp Toe Work $159.99 Free Shipping! 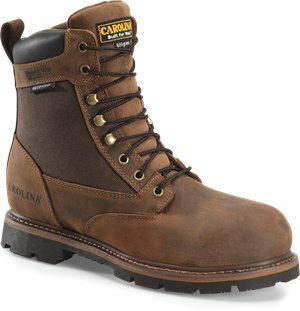 Carolina - Maximus 2.0 $199.99 Free Shipping! 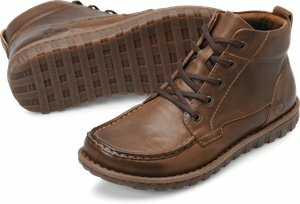 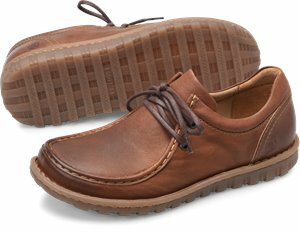 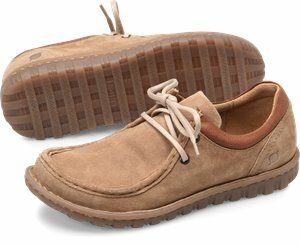 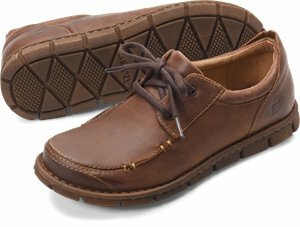 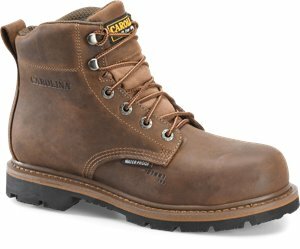 Carolina - 8 Inch Lace Plain Toe Logger $154.99 Free Shipping! 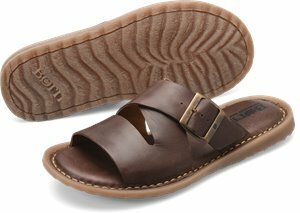 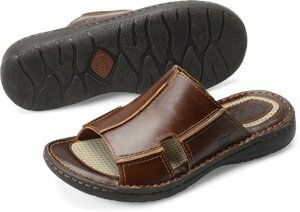 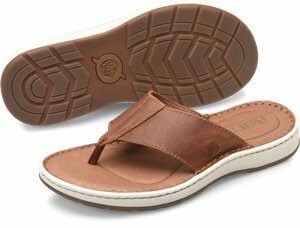 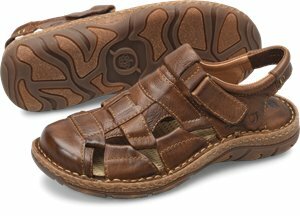 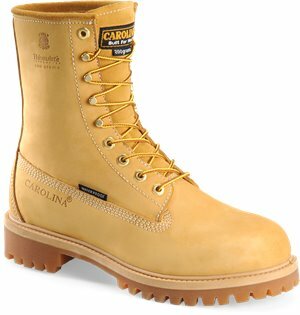 Carolina - 8 Inch Domestic Broad Toe $164.99 Free Shipping! 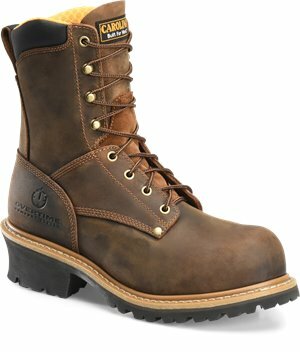 Carolina - 8 Inch Comp Toe WP 600G $164.99 Free Shipping! 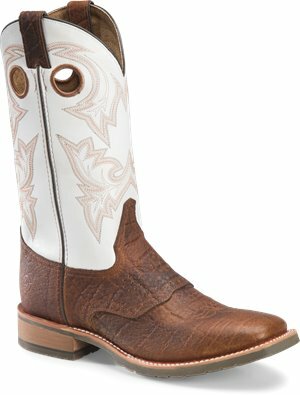 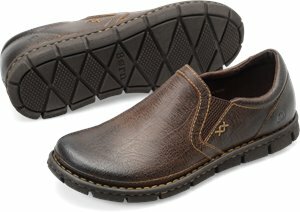 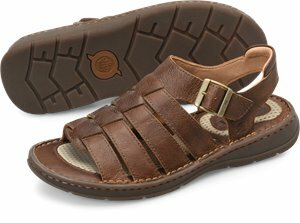 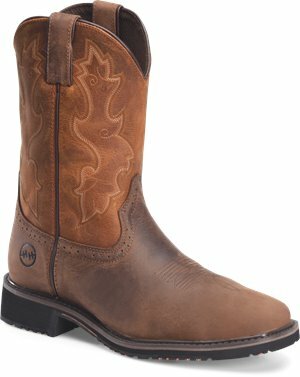 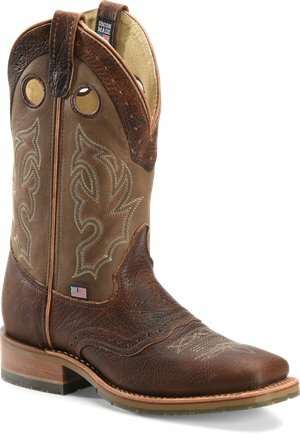 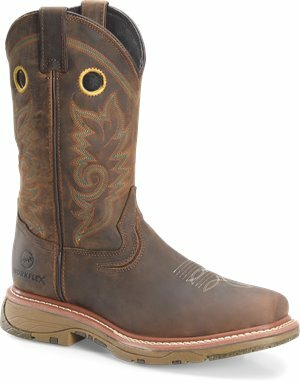 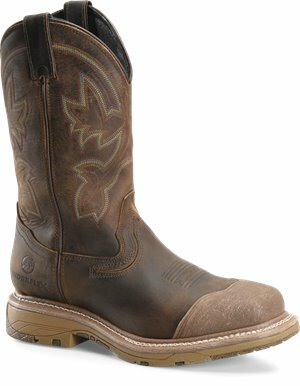 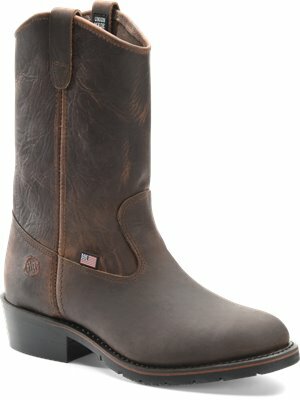 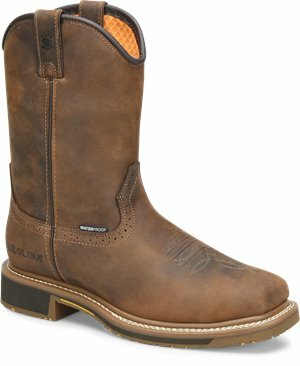 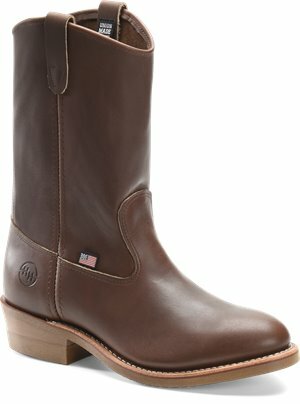 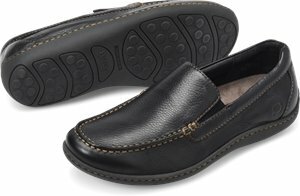 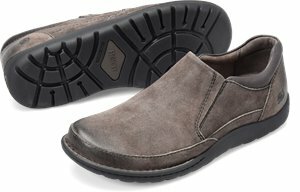 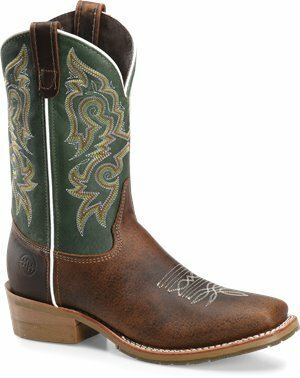 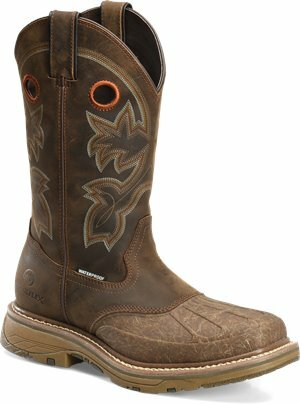 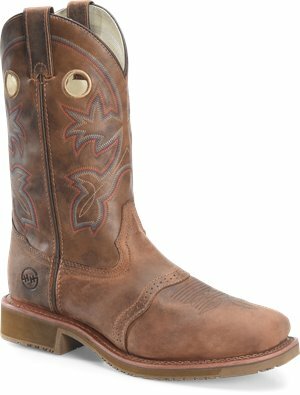 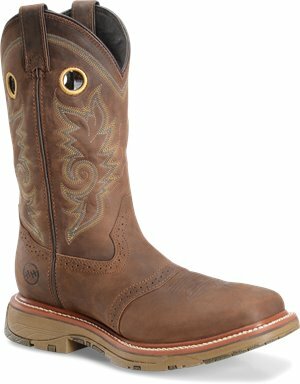 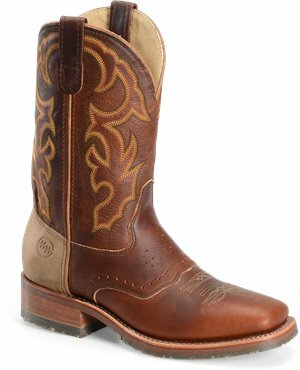 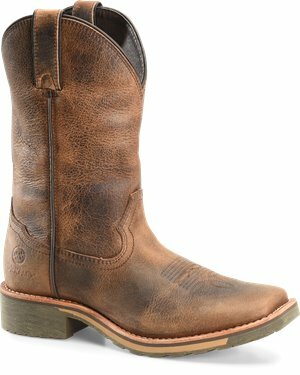 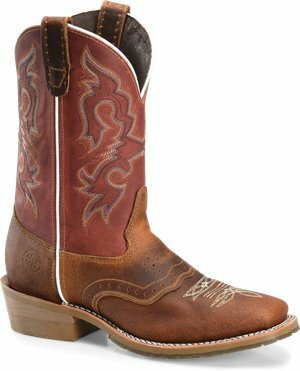 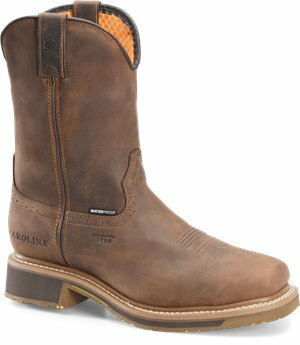 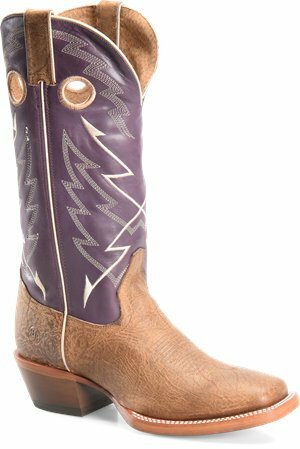 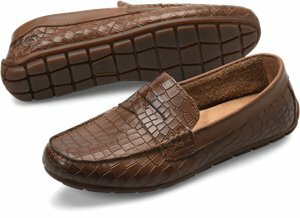 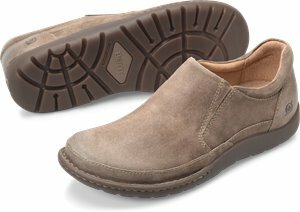 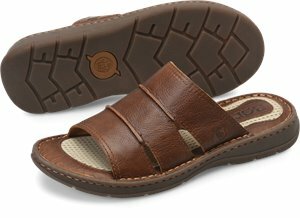 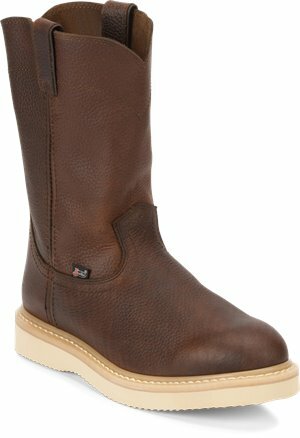 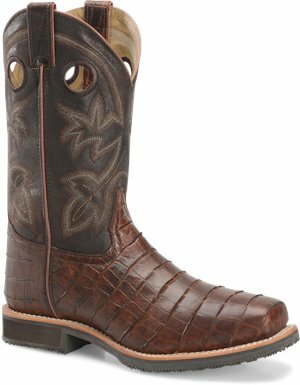 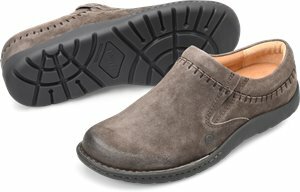 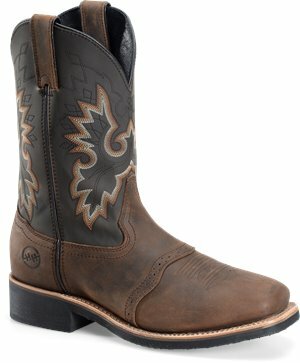 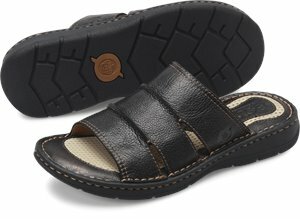 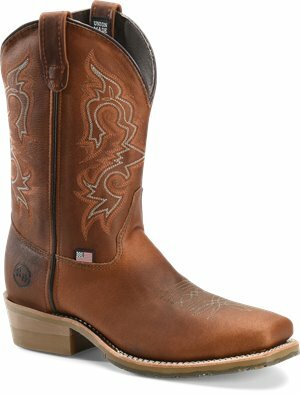 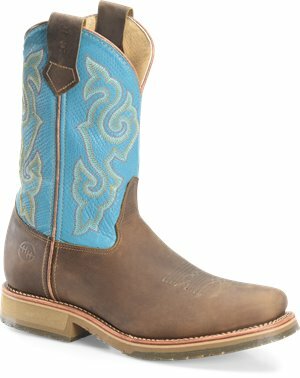 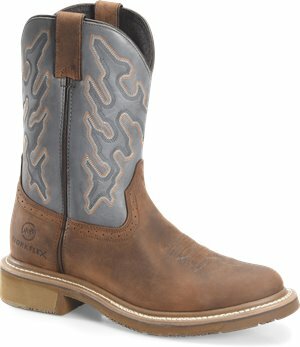 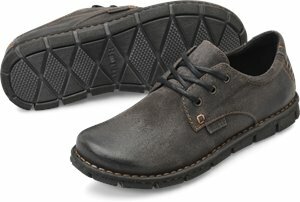 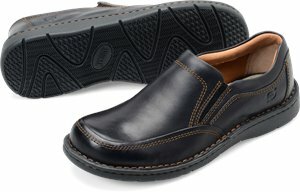 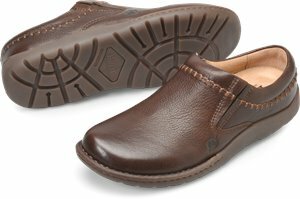 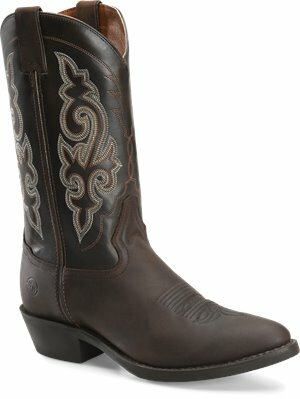 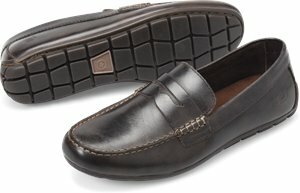 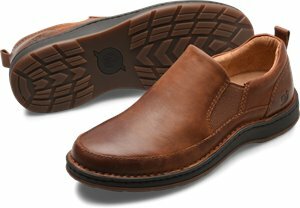 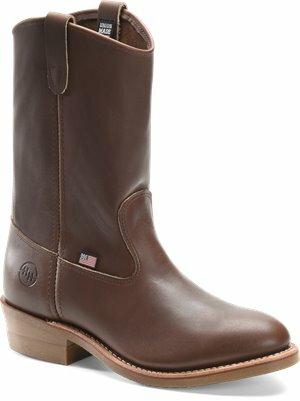 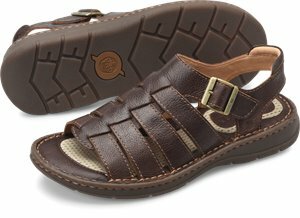 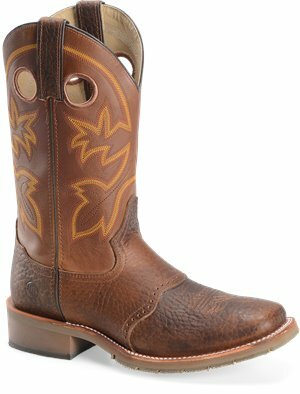 Carolina - 10 Inch Workflex Composite Toe Ranch Wellington $149.99 Free Shipping! 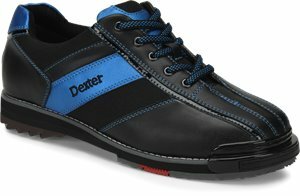 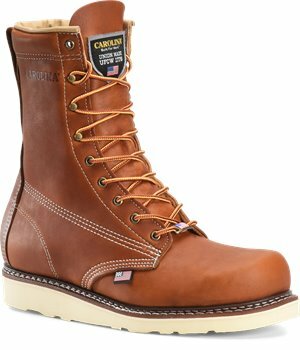 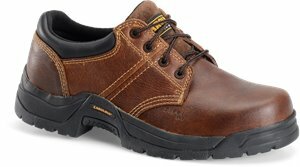 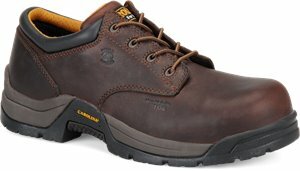 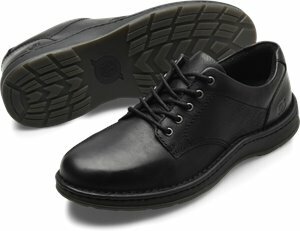 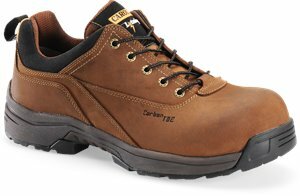 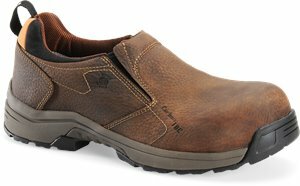 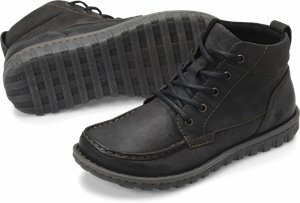 Carolina - 8 Inch Logger Steel Toe $149.99 Free Shipping! 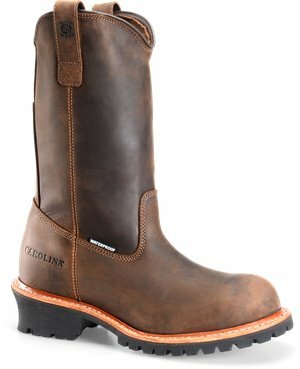 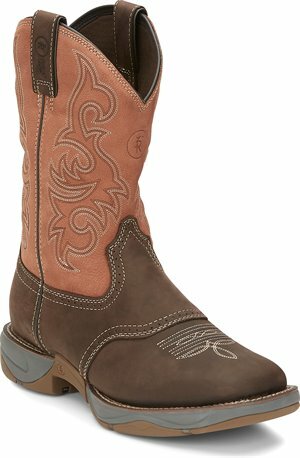 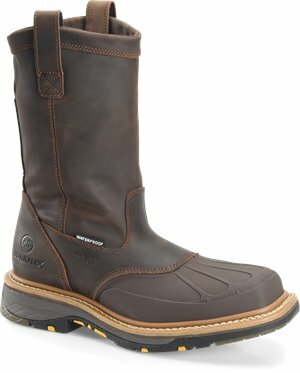 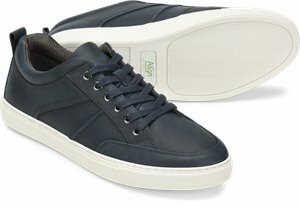 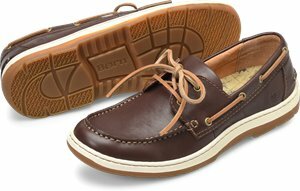 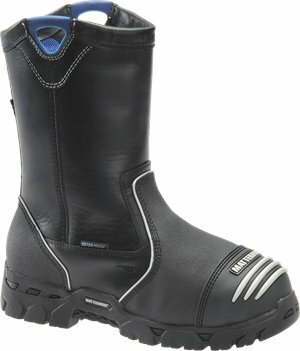 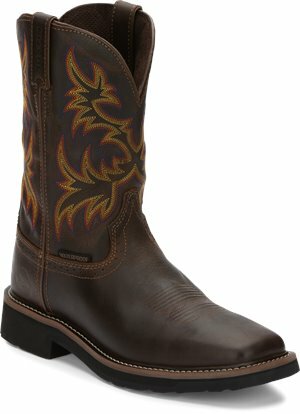 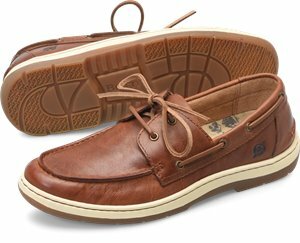 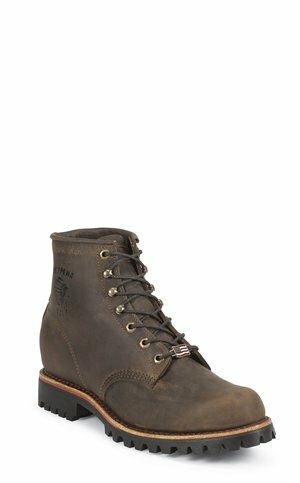 Carolina - Kodiak Mid $199.99 Free Shipping! 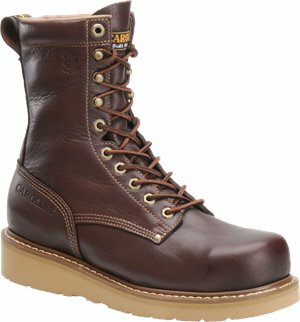 Chippewa Boots - Chocolate Apache 6 inch Lace Up $189.95 Free Shipping! 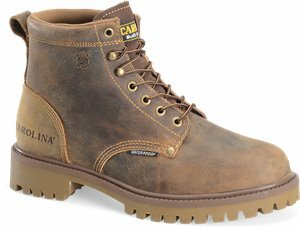 Carolina - 8 In Wedge Work Boot $164.99 Free Shipping! Carolina - Maximus 2.0 $179.99 Free Shipping! 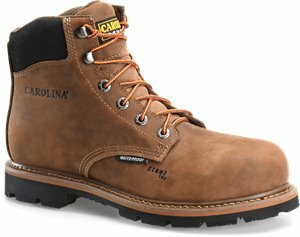 Carolina - 8 Inch Soft Toe Waterproof Logger $179.99 Free Shipping! 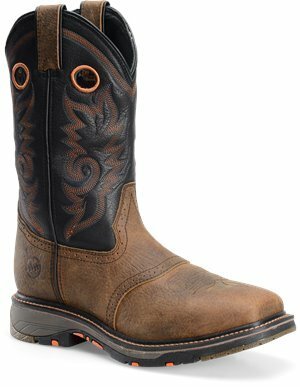 Carolina - 6 Inch PC2 Tiger Comp Toe Ext Met $169.99 Free Shipping! 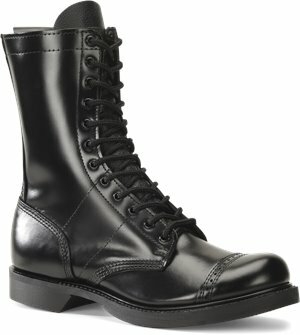 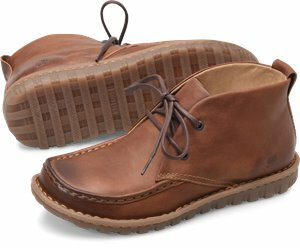 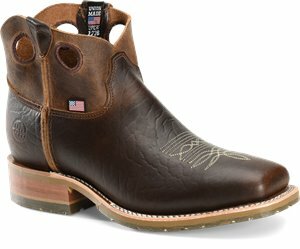 Carolina - 8 Inch Domestic Moc Toe ST Wedge Boot $169.99 Free Shipping! 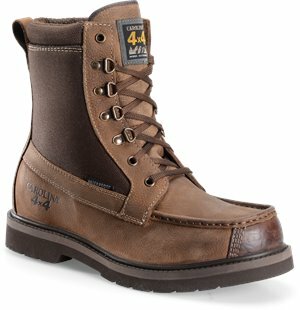 Carolina - 6 Inch WP Int Metguard 4x5 $159.99 Free Shipping! 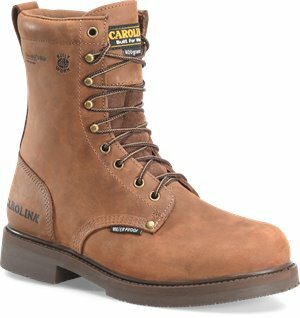 Carolina - 8” Waterproof Comp. 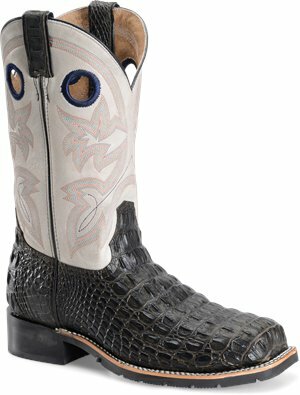 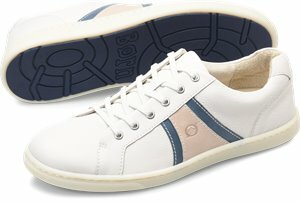 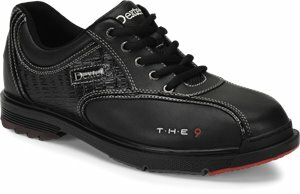 Broad Toe $159.99 Free Shipping! 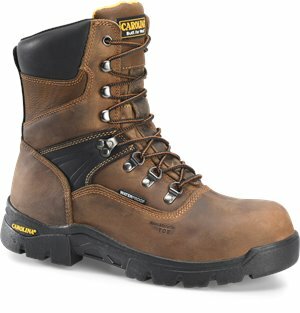 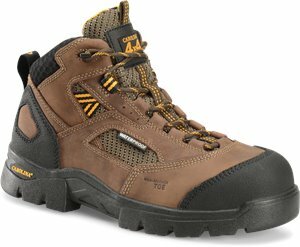 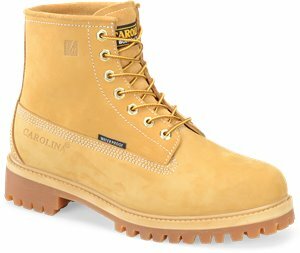 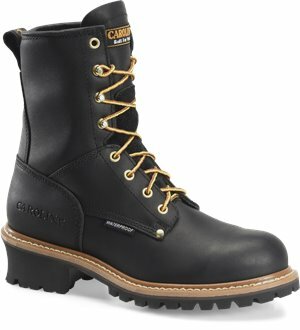 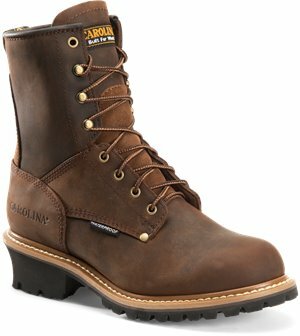 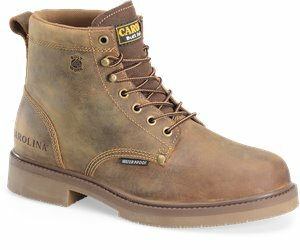 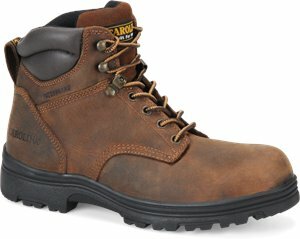 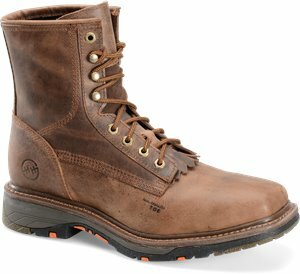 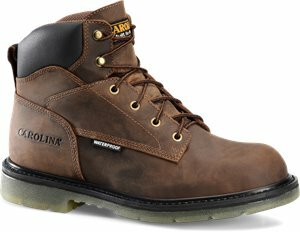 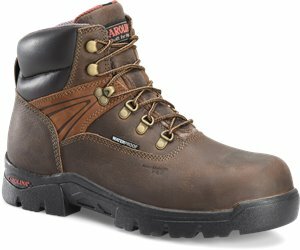 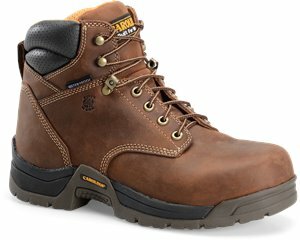 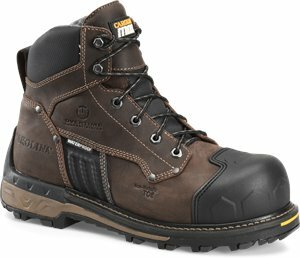 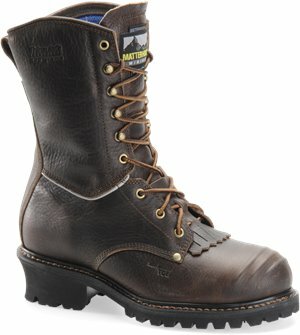 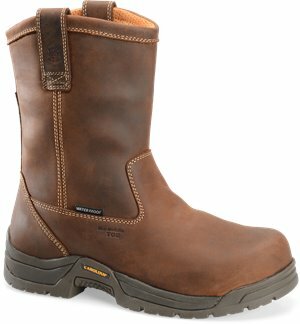 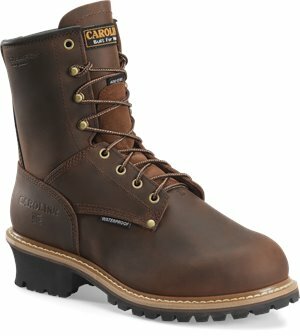 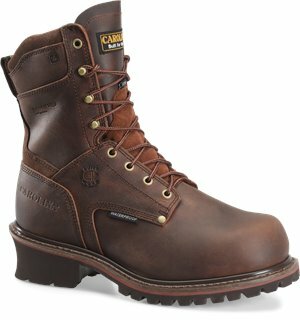 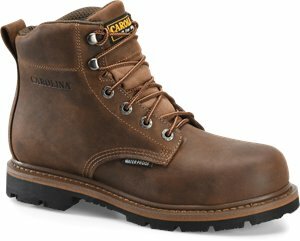 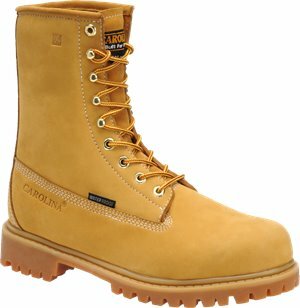 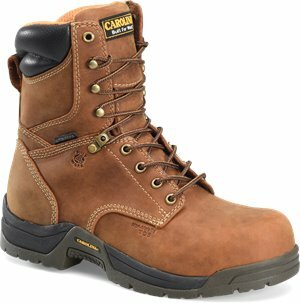 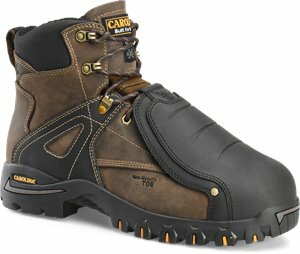 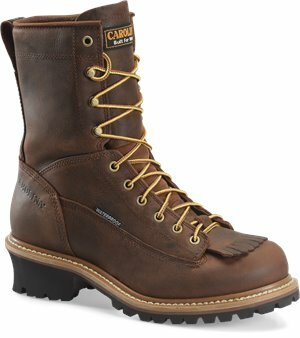 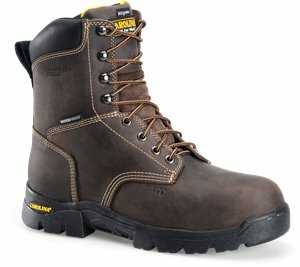 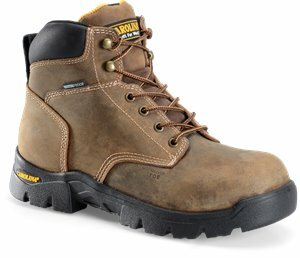 Carolina - 6" Waterproof Work Boot $149.99 Free Shipping! 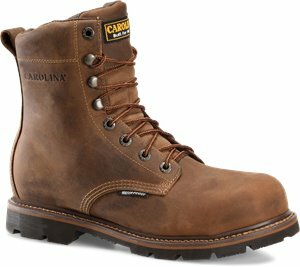 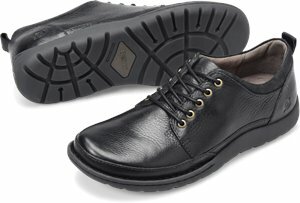 Carolina - 8 In Lace-to-Toe Waterproof Logger $169.99 Free Shipping! 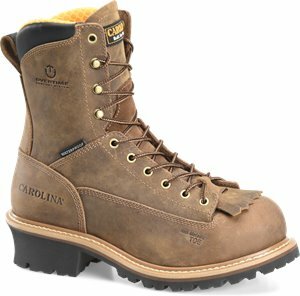 Carolina - 8 Inch Insulated WP Metguard $194.99 Free Shipping!